Following the successful pilot of Fabrications in 2017, Super Slow Way is excited to announce the launch of the British Textile Biennial in 2019. 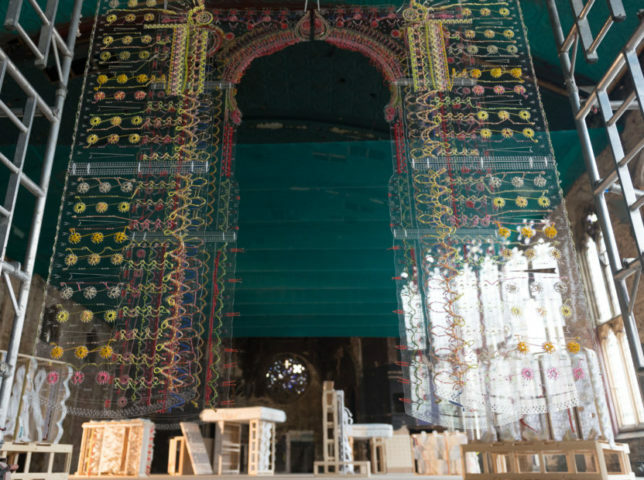 The British Textile Biennial throws a spotlight on the nation’s creation, innovation and expression in textiles against the backdrop of the impressive infrastructure of the cotton industry in Pennine Lancashire. With its epic mills, grandiose civic architecture along the country’s longest waterway, the Leeds & Liverpool Canal, the landscape tells the story of textiles. This biennial festival celebrates that story while showcasing its contemporary expression with the community that has textiles in its DNA. British Textile Biennial invites artists, designers and makers to present performances, artworks and events across Pennine Lancashire; from Blackburn Cotton Exchange to Brierfield Mill in Pendle, from Mr. Gatty’s Experimental Dye Shed in Accrington to the world-class textile collection at Gawthorpe Hall in Burnley. In 2019, we look at fabric as a means of expression; showing textiles as a vehicle for protest and cultural identity in slogan-emblazoned T-shirts, football fashion and traditional union and demo banners, and presenting performances and new works that take a dynamic look at our relationship with that most basic and ancient of human creations, cloth. 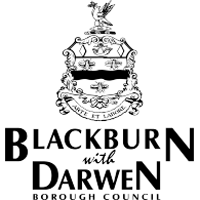 Supported by local design heroes and manufacturers with national and international reputations, the month will include exciting new product launches and industry panels. 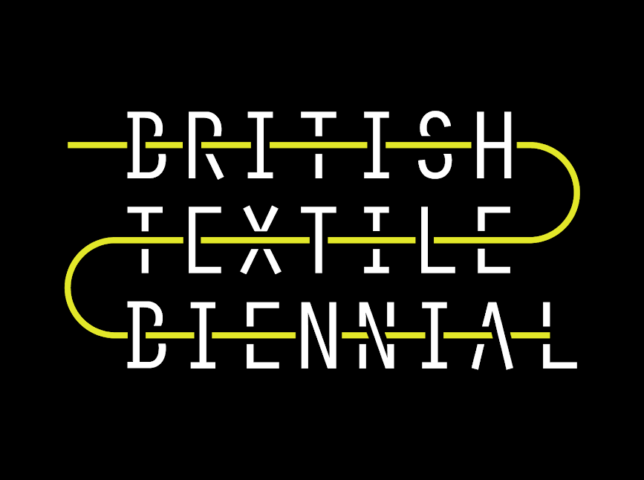 The full programme for British Textile Biennial will be announced on Wednesday 8th May. Please sign up to our mailing list to receive all the details once they are announced.